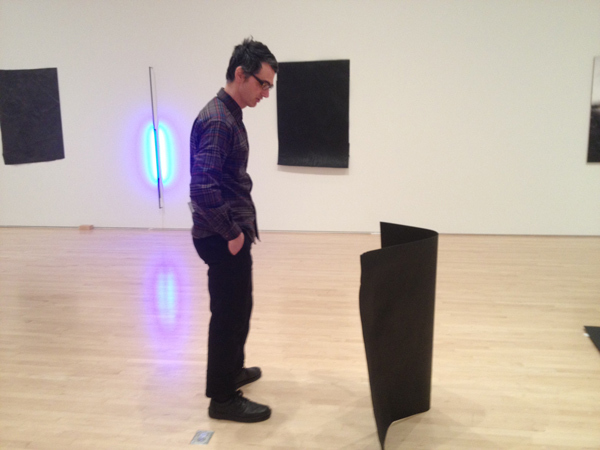 Shaun O’Dell (2004 SECA Art Award) makes drawings, paintings, videos, music, and sometimes sculpture. His work explores the intertwining realities of the human and natural orders. His video work will be included in the upcoming series Panorama on Thursday, March 22.